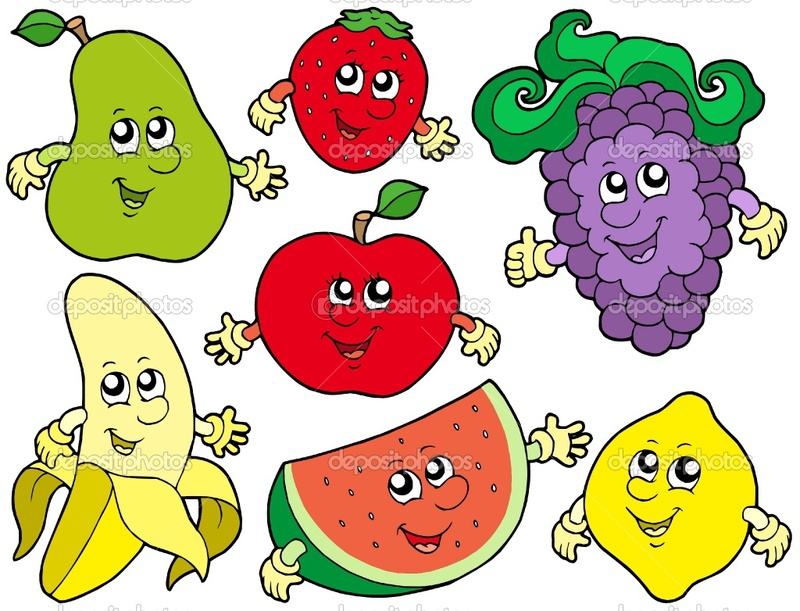 Animated Fruits. . HD Wallpaper and background images in the 随意 club tagged: random 3xz animated fruits. This 随意 photo contains 动漫, 漫画书, 漫画, 卡通, and 漫画卡通. 50 Embarassing Truth 或者 Dare Questions!